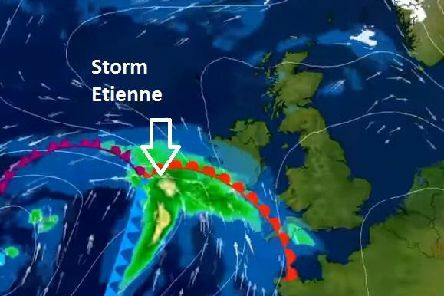 People living in Derry and Donegal are bracing themselves for the arrival of Storm Etienne in the early hours of Friday morning. 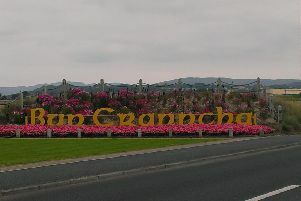 A total of €1.7m in funding has been allocated to reopen Swan Park in Buncrana as part of the Rural Regeneration and Development Fund. 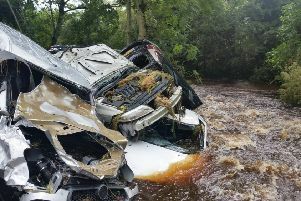 A road in Inishowen, Co. Donegal has been closed after a road traffic collision on Monday morning. 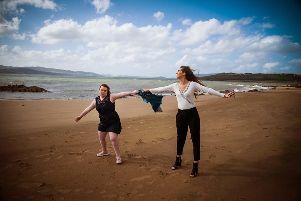 Lauren McDonagh’s life may be packed full of exciting photoshoots, interviews and beautiful clothes, but its helping others and making a difference that means the most to her. 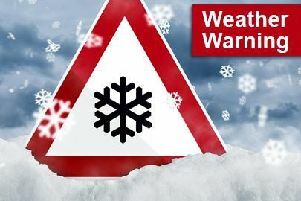 Gardaí have advised people living in Donegal to stay indoors from 4pm onwards as Storm Emma edges closer to Ireland. 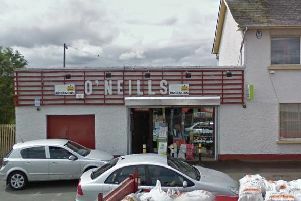 A much loved newsagents in Bridgend, Co. Donegal is closing down after 65 years. 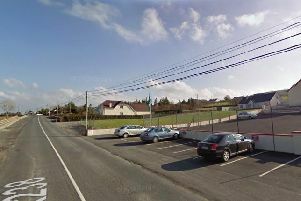 The road from Buncrana to Burnfoot is closed due to a road traffic collision at Duffy’s Garage Lisfannon. 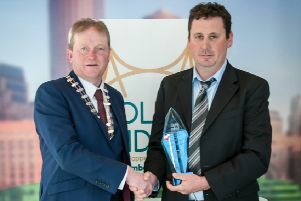 Inishowen flood relief campaigner Declan Houton, organiser of the ‘Homes for Donegal’ fundraising campaign, has claimed the prestigious ‘Person of the Year’ Award at the Golden Bridges Awards Luncheon in Boston this week. 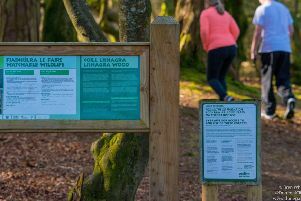 Representatives from Coillte have given a verbal agreement to local environmentalists that they will look at an alternative route into the woodland at Lis na Gra in Muff. 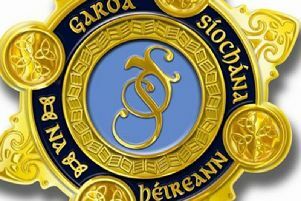 Gardaí in Inishowen are not treating the sudden death of a man in his 30s as suspicious. 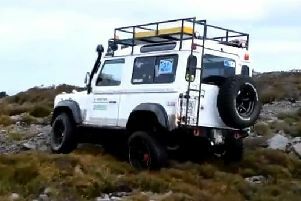 Drivers with 4x4 vehicles gathered in Donegal last month to raise more than €2,000 for victims of the severe flooding visited upon the North West in August. 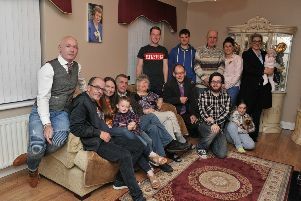 The matriarch of the Cullen’s Amusements family, Mrs. Kay Millward, turned 90 last week and said that being on the Fair keeps her young. 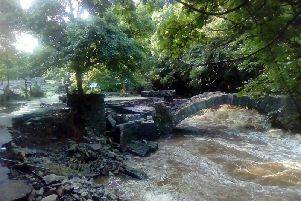 Donegal TD and Government Chief Whip Joe McHugh says he is pleased that the reconstruction of bridges and roads destroyed in the freak storm in north Donegal in August is to be paid for by Government. 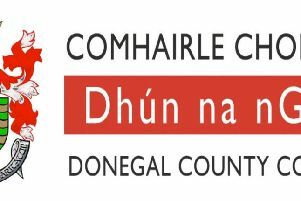 Donegal TD and Government Chief Whip Joe McHugh says he is delighted with a decision of Cabinet today to retain the 9 per cent VAT rate on the hospitality industry. 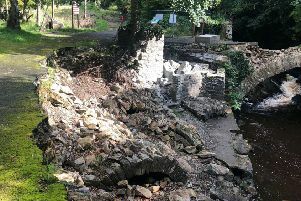 An Inishowen senator has called on the government to provide vital funding to enable the rebuilding of Swan Park in Buncrana and the Glenevin Waterfall and Walk in Clonmany. 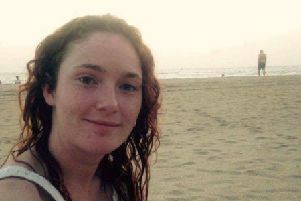 The family of Danielle McLaughlin, the 28-years-old woman from Buncrana who was murdered in India in March, have said the trial of her suspected killer has been fast tracked. 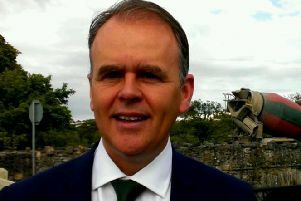 Donegal TD Joe McHugh has passed on his congratulations to towns and communities in Inishowen who took part in this year’s Tidy Towns competition. 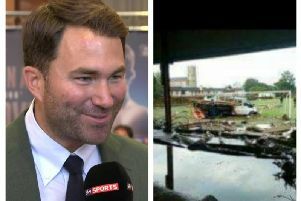 World renowned boxing promoter, Eddie Hearn, has said he "will try and help" a boxing club in Inishowen affected by recent flooding. 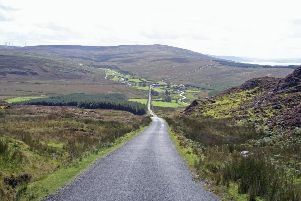 Mamore Gap has been closed following a landslide. 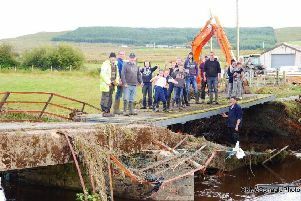 Two bridges in Illies, damaged by Tuesday night’s floods, were repaired within hours on Wednesday, thanks to the strong spirit of the local community.